"The real story here is the political one in that for decades now the U.S. government said we are not interested in UFOs. We are not investigating them. Turns out they are." 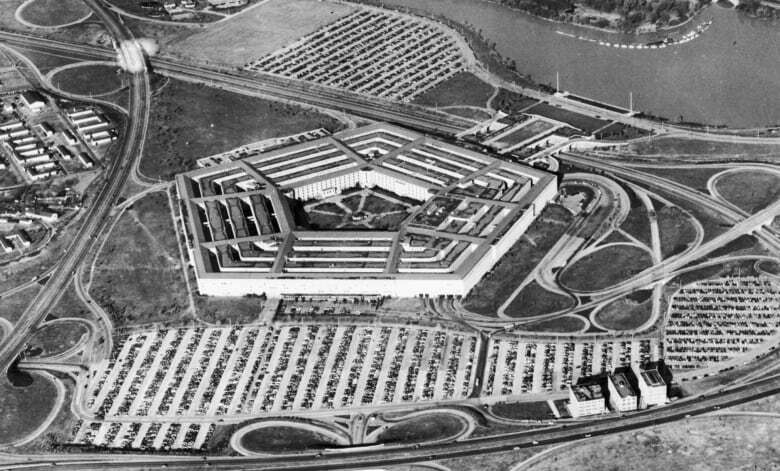 The Pentagon ran a secret UFO program from 2007 until it was officially defunded in 2012, according to media reports. 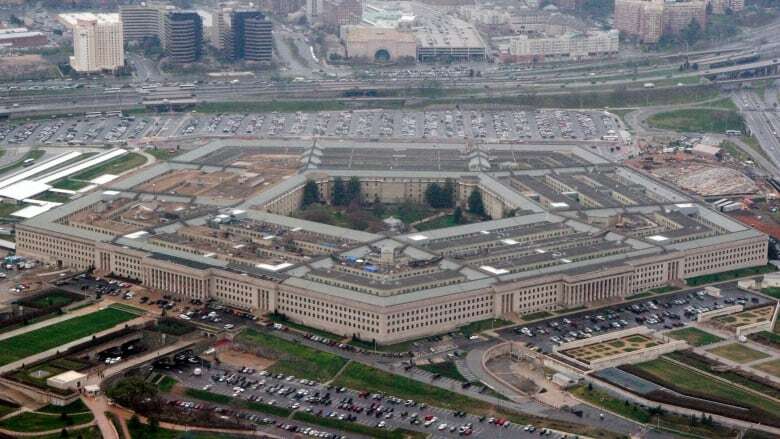 A video released by the U.S. Defense Department's Advanced Aerospace Threat Identification Program suggests a 2004 encounter between two Navy pilots investigating a mysterious object hovering off the coast of San Diego. The program's existence had never been previously acknowledged by the U.S. department until now. Nick Pope, who was in charge of UFO investigations for the British government's defence ministry from 1991 to 1994, supports the U.S. investigation. And although it's unclear what the jet fighters saw in the sky, Pope says, "whatever it is, is doing a fair speed and is flying into the wind. So it's not something drifting in the way." There's no proof in the video footage to confirm aliens are more than science fiction, but Pope says there is a big reveal to focus on. 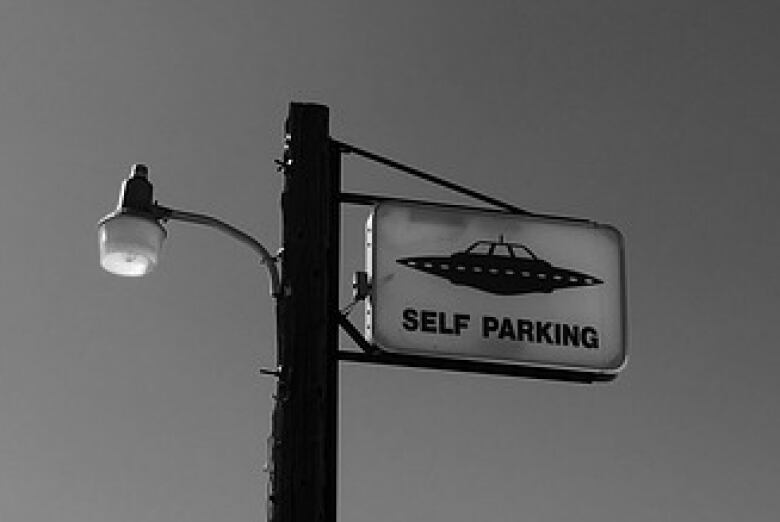 "I think what it does show is that people even within government are not prepared to rule out the possibility even if it's remote — of extraterrestrial visitation," he tells The Current's Anna Maria Tremonti. "These things might well turn out to be Russian or indeed our own," Pope suggests, adding these objects might be some secret prototype spy plane or drone that another part of the government has come up with. "So probably more Russian than Martian, but never say never." The author of Open Skies, Closed Minds notes there is an importance in dropping "UFO" and calling the program Advanced Aerospace Threat Identification Program. By removing the term and avoiding the phase, you get rid of "pop culture baggage that comes with it," Pope says. "We did a similar thing in the Ministry of Defence in the U.K., we dropped UFO and we replaced it with Unidentified Aerial Phenomena (UAP)." What's pivotal in this revelation, says Pope, is the confession. "The real story here is the political one in that for decades now the U.S. government said we are not interested in UFOs. We are not investigating them. Turns out they are," he says. "Their pilots are chasing them, and there's this secret classified research effort to try and get to the bottom of the mystery." Pope predicts governments all around the world investigate and research the phenomenon in our skies. Is 'O Canada' standing guard? Pope finds this response from the Canadian government extraordinary. "I love the Canadian denial ... it's an example of just how difficult this question is for governments," he says. "There's the embarrassment factor, there's the giggle factor. Somebody's clearly had a laugh with that press statement." But beneath the cheekiness displayed, Pope doubts the Canadian government isn't involved in some kind of exploration on this topic. "Somewhere in Canada, maybe it's out of government and in the private sector, but somebody will be researching and investigating UFOs," Pope tells Tremonti. 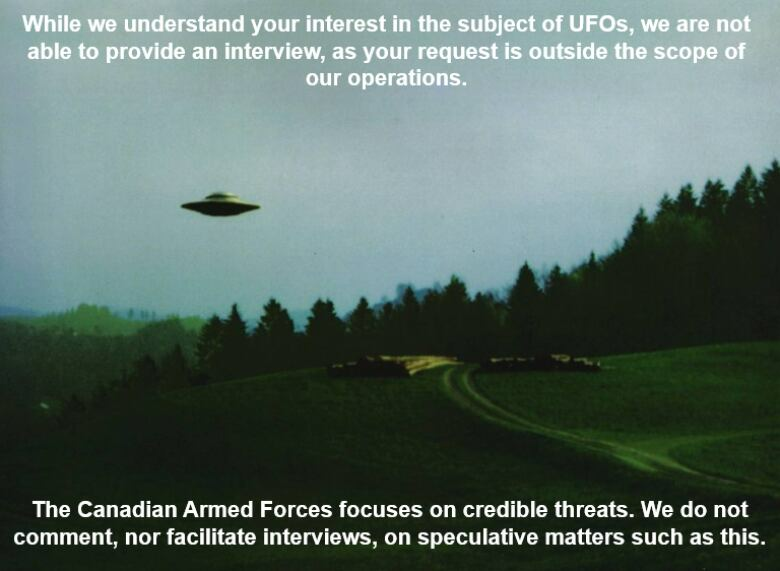 The Canadian Space Agency declined The Current's request to talk about any Canadian UFO programs, saying, "The CSA does not have such a program nor is involved in this issue." This segment was produced by The Current's Donya Ziaee and Josh Bloch.